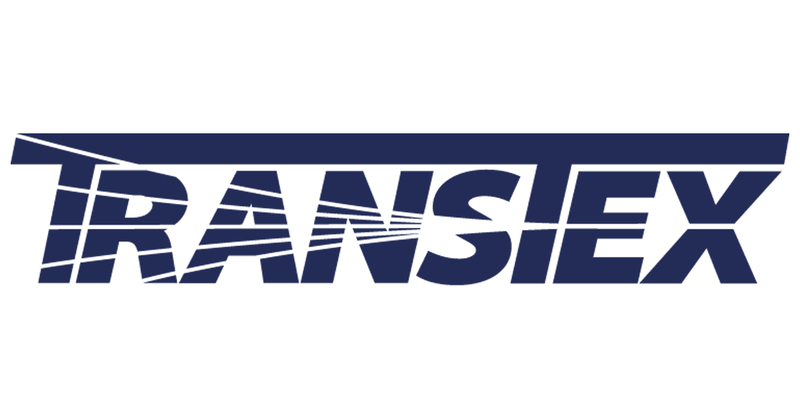 Transtex LLC and Transtex Composite Inc. File Patent Infringement Lawsuit Against WABCO Holdings Inc. and Laydon Composites Ltd.
LEBANON, IN, July 17, 2017 /PRNewswire/ – Transtex LLC and Transtex Composite Inc. (together “Transtex”) announced today that it has filed a patent infringement lawsuit against WABCO Holdings Inc. (NASDAQ: WBC) and Laydon Composites Ltd. in the U.S. District Court for the Eastern District of Texas, Marshall Division on Friday, June 30, 2017. 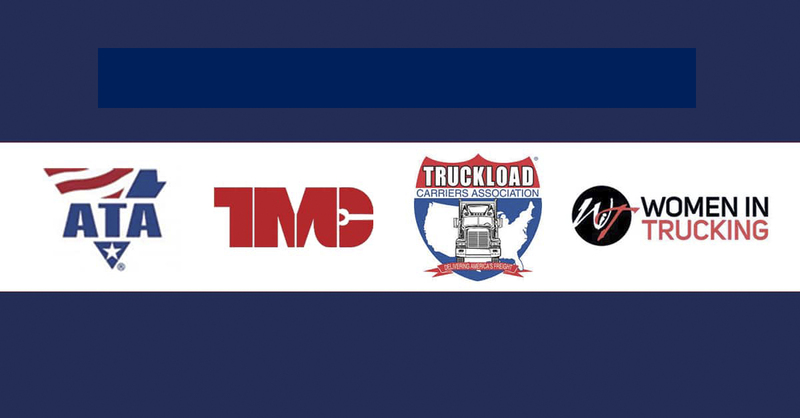 In the lawsuit, Transtex asserts that WABCO Holdings Inc. and Laydon Composites Ltd. infringe eight of Transtex’s patents by manufacturing and selling infringing trailer skirts under the trade name TrailerSkirt™ (Models TS225, TS248 and TS259). The patents-in-suit are listed below and concern Transtex’s aerodynamic solutions and methods for designing and manufacturing trailer side skirts: United States Patent Numbers – 7,748,772, 7,887,120, 7,942,467, 7,942,469, 7,942,471, 8,292,351, 8,449,017, and 8,678,474. In December 2012, Transtex favorably settled a declaratory judgment action for patent infringement with competitor Ridge Corporation, which manufactures and sells side skirts under the name “Green Wing”. That action was Case No. 2:11-cv-00840 in the U.S. District Court for the Southern District of Ohio, Eastern Division. Transtex is the leader in the development and manufacturing of aerodynamic solutions engineered to reduce fuel consumption and carbon emissions for commercial vehicles in transportation. Made from the strongest and most flexible materials, Transtex’s family of aerodynamic solutions leads the industry in performance, reliability, and value. Available in multiple configurations, Transtex trailer skirt products are EPA SmartWay Verified Advanced Category and C.A.R.B. Compliant. Transtex has been serving the industry in North America for over ten years and is based in central Indiana, USA. For additional information, please visit www.transtex-llc.com. Click here to read the press release live.